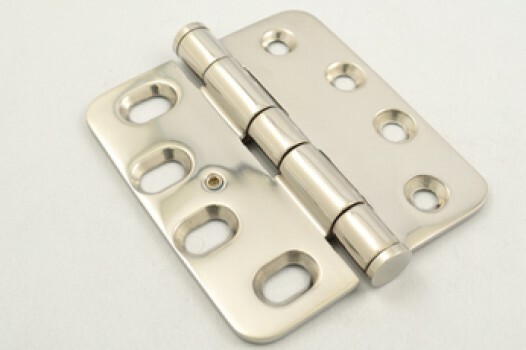 PBB is a world class architectural hinge manufacturer with many years experience in the commercial hardware market. 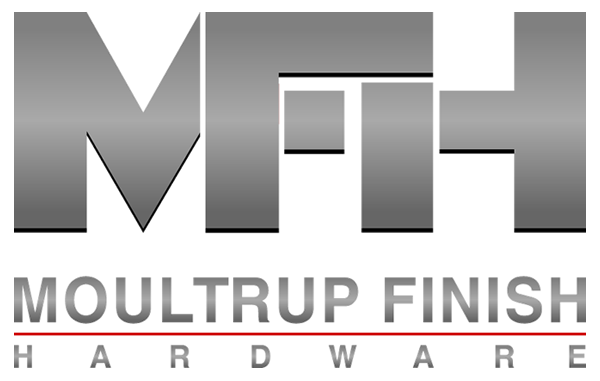 Maintaining high quality with continual product improvement, they take pride in exceeding standards in the field. 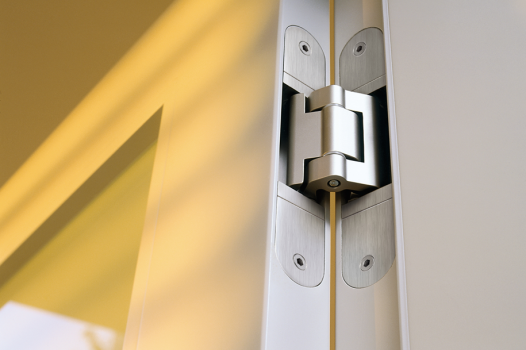 Tectus is the most comprehensive concealed hinge system for premium flush doors. Easily adjustable in 3-Dimensions, Simonswerk’s TECTUS® hinges bring an unparalleled level of performance, precision and control over what has previously been a difficult detail to build and maintain.